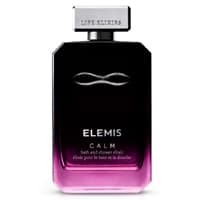 You can try out a free sample of Elemis bath oil by joining their official website. Follow our link and then fill up the form with your details and you will have a chance to try this and many other products for free. Click GET FREEBIE button to visit their official website right now and join to become a product tester.